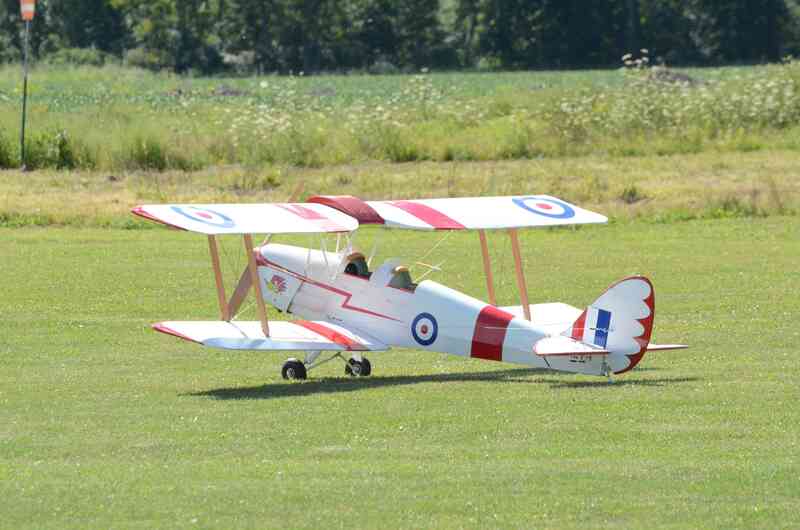 RCMF 9th "Marshville Vintage Fly-In"
40625 Feeder Rd, Wainfleet, ON. ​​To participate during the show hours, you must have a model representing aircraft that flew between the years of 1903 to 1939. ​This event is in the works with a possible date in late May or early June. Stand by for further announcements. This fun fly is dedicated to the Piper Aircraft we love so much. However, if you don't own a Cub or any other Piper (if you do exist) any aircraft type are welcomed to participate. 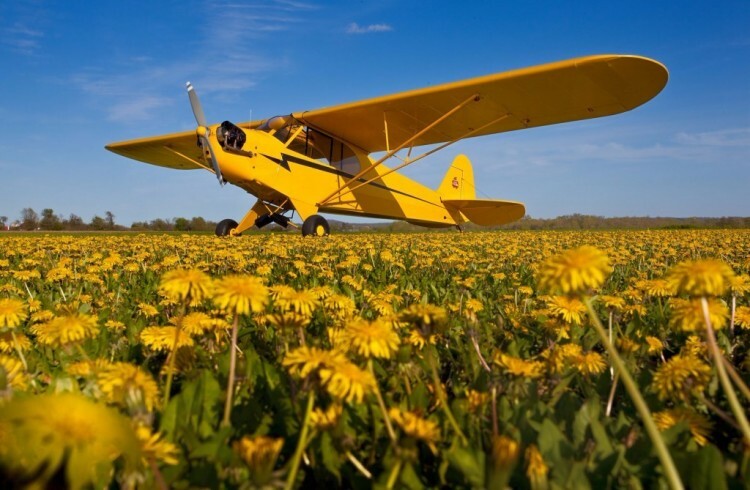 So if you have a Cub , bring it... and lets quick off the flying season with a touch of yellow.